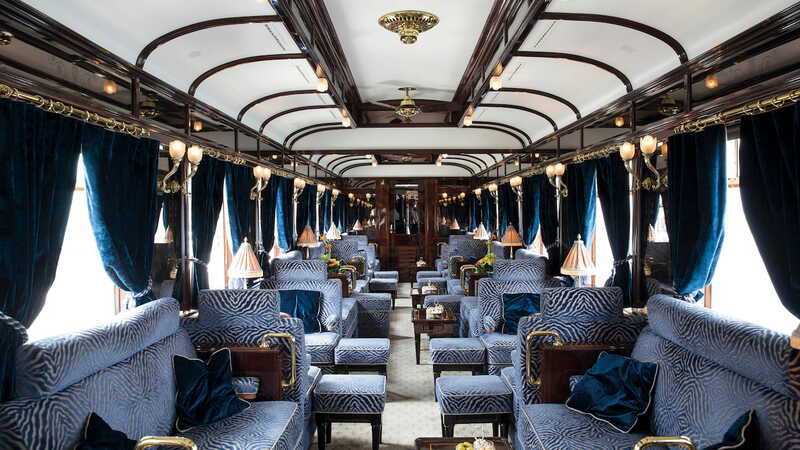 New World Wealth has published its latest report on the travelling trends of the wealthy – including the world’s best luxury trains. 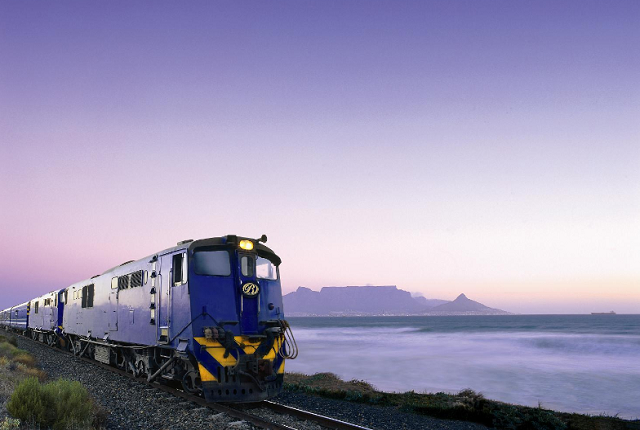 South Africa stands out in this area with two of the five most popular luxury train services in the world, frequented by the super-wealthy. 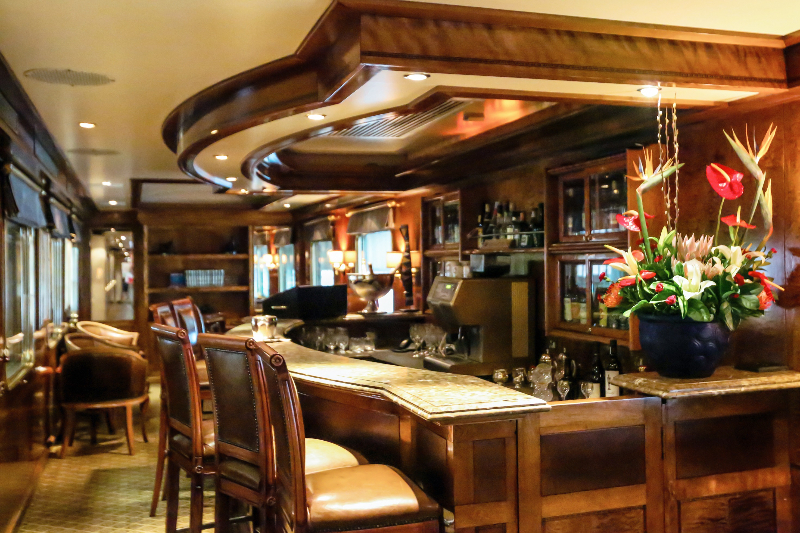 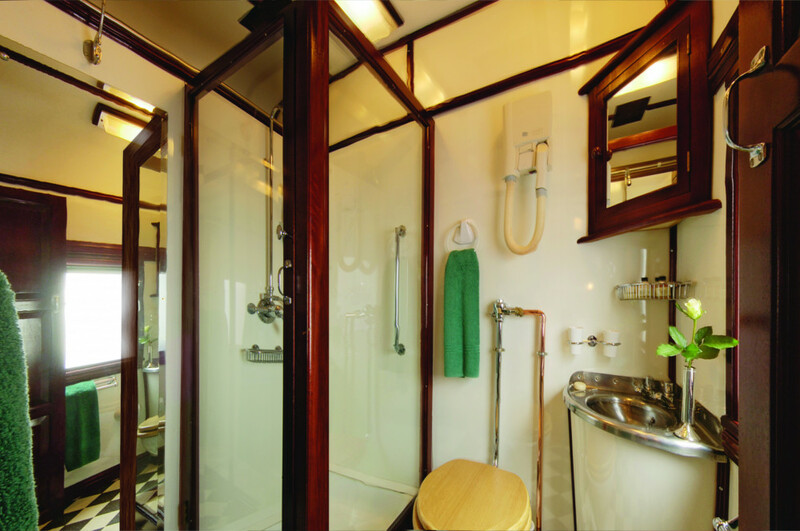 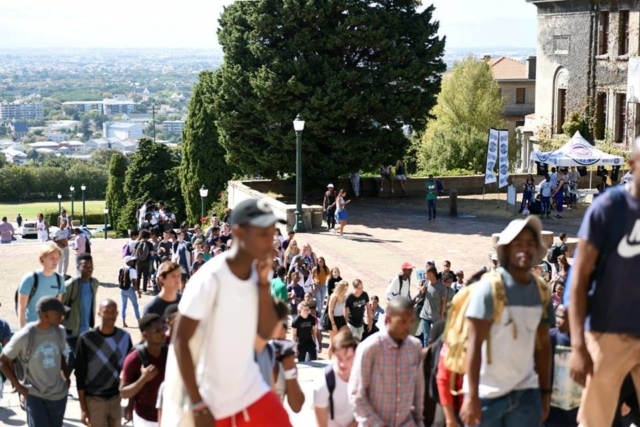 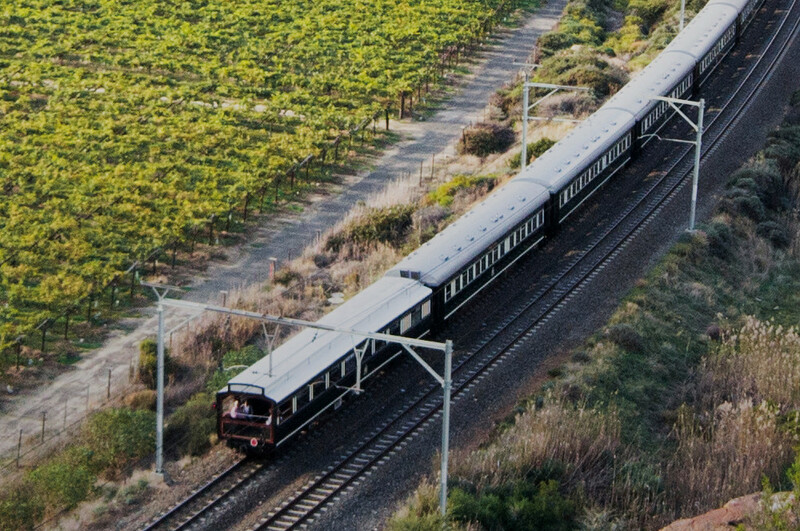 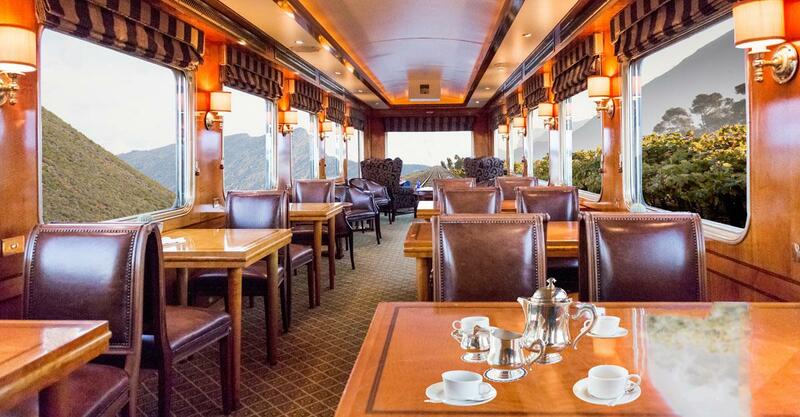 The famous Blue Train ranks as the fourth most popular luxury train service in 2019, just above the pan-African Rovos Rail’s Pride of Africa journey, ranked as the fifth most popular. 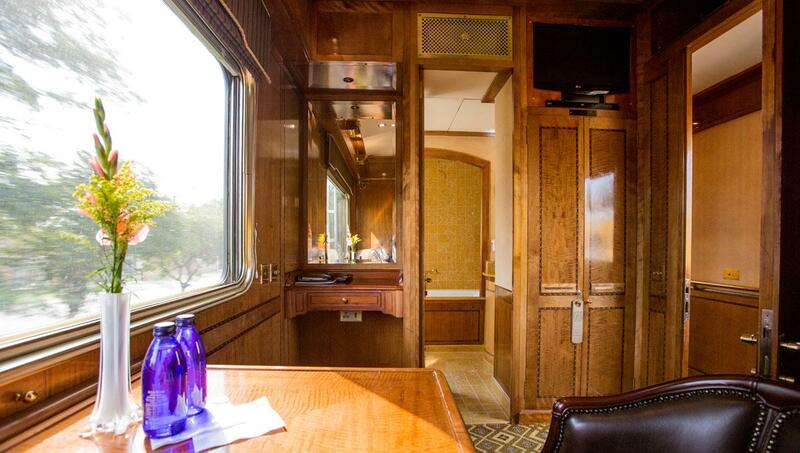 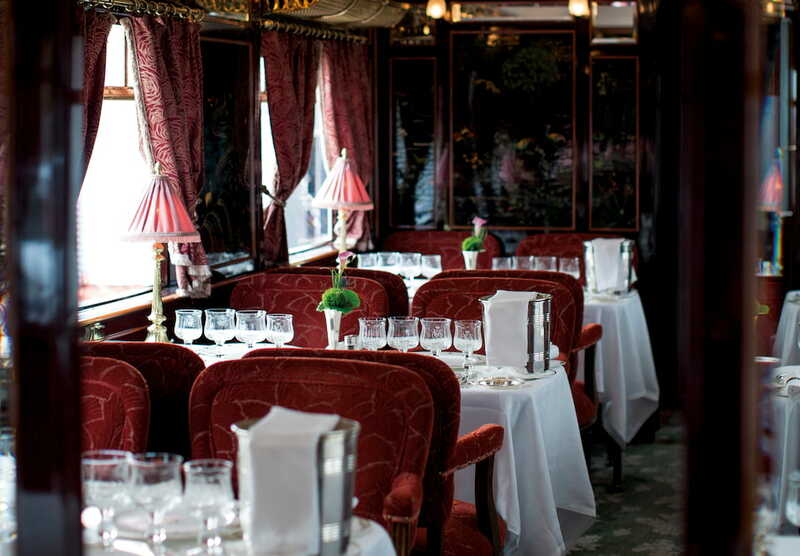 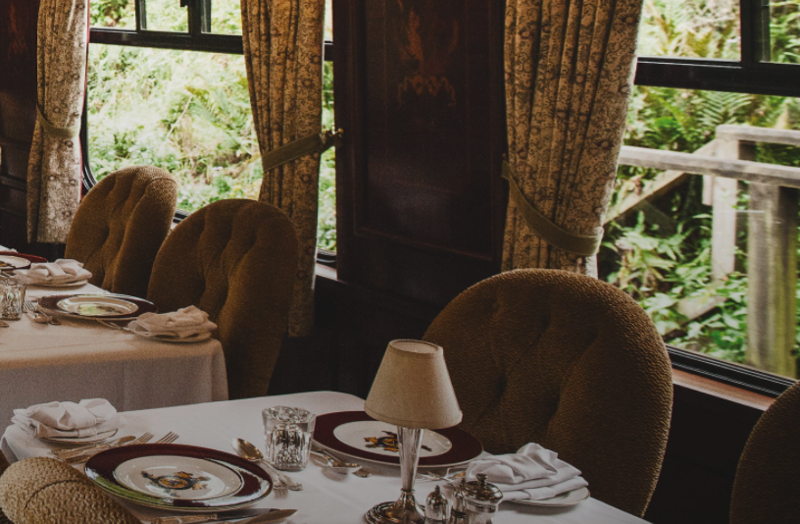 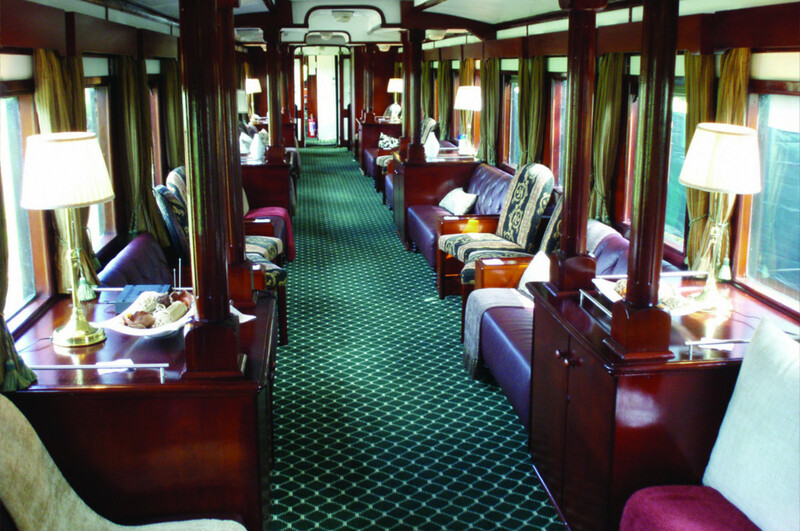 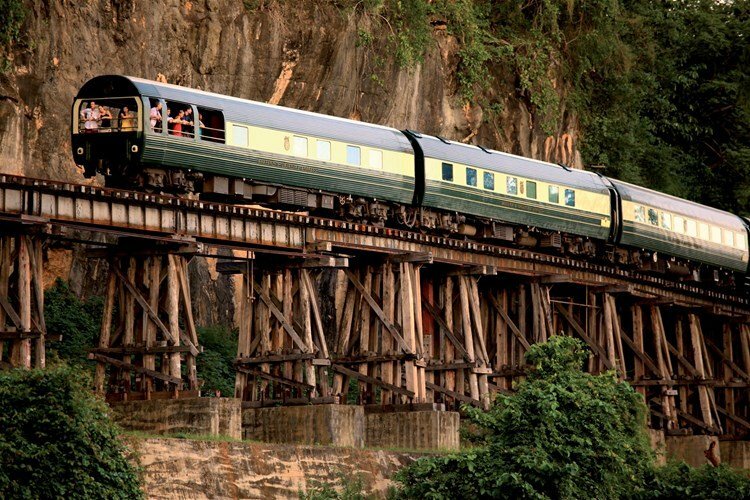 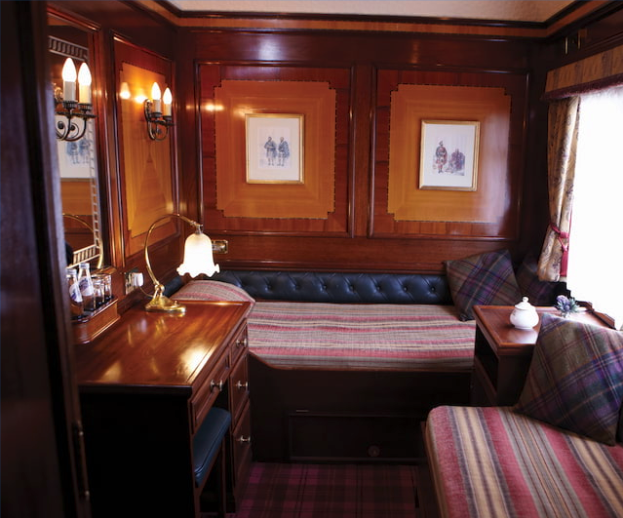 Other luxury trains on the list include the Eastern & Oriental Express in Europe, the Royal Scotsman in Scotland, and The Orient Express, in Europe.